Although the issue plays it a little too safe for my liking, Cullen Bunn proves he has what it takes to handle the time-lost X-Men. The X-Men‘s ResurrXion may be relaunching the franchise, but some key names are sticking around. 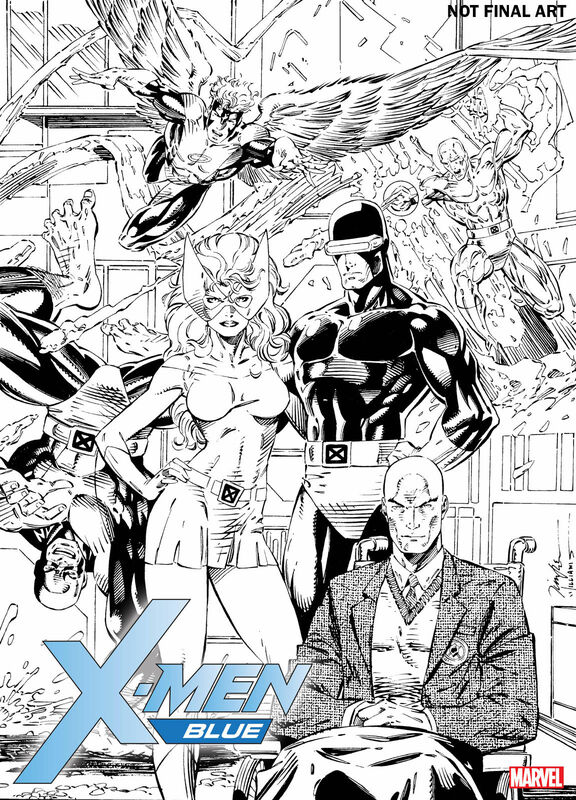 One of them is Cullen Bunn, who’s earned a lot of respect from X-Men fans over the last years. Bunn’s tremendous Magneto run proved just how well he can blend the dense continuity of the franchise with new-reader-accessible plots, and the last year’s seen him helm Uncanny X-Men, a book that proved to be a real fan-favorite. That was particularly impressive given X-Men fans were generally dissatisfied with the franchise’s overall direction. 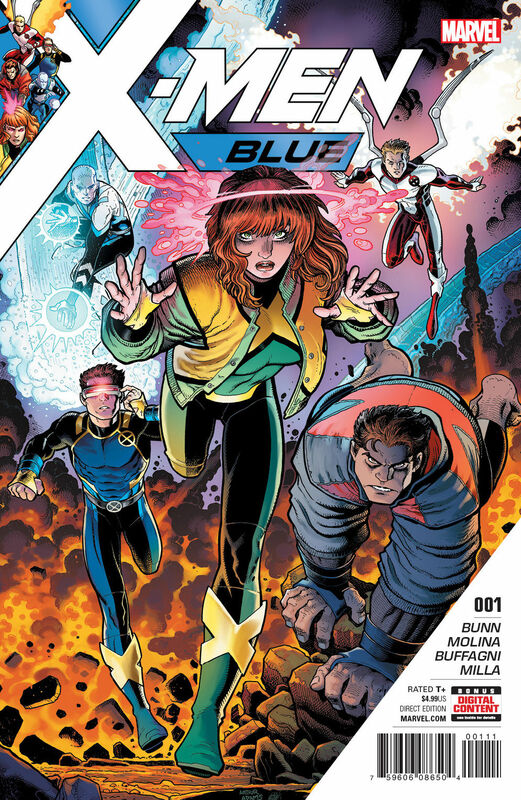 This week has Bunn launching his latest X-Men series, X-Men Blue. 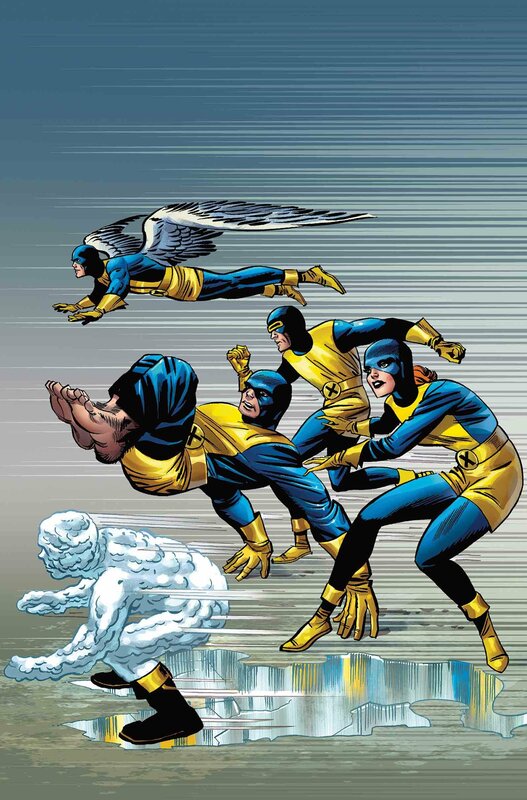 He’s taken over as writer of the time-lost All-New X-Men, the original five plucked from their own time and stranded in the present day. We now know they’re here to stay, and – given how much the characters have changed – I couldn’t be happier. 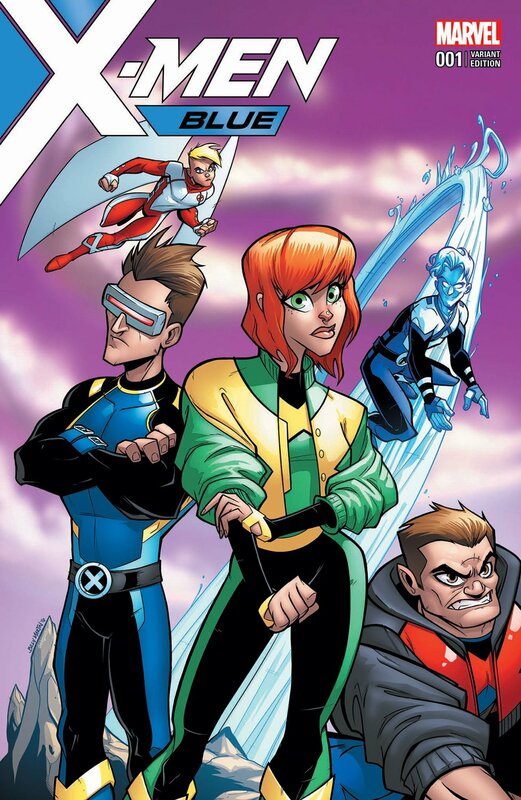 Jean Grey is back on the team (although she’s also starring in her own solo book, due out soon). 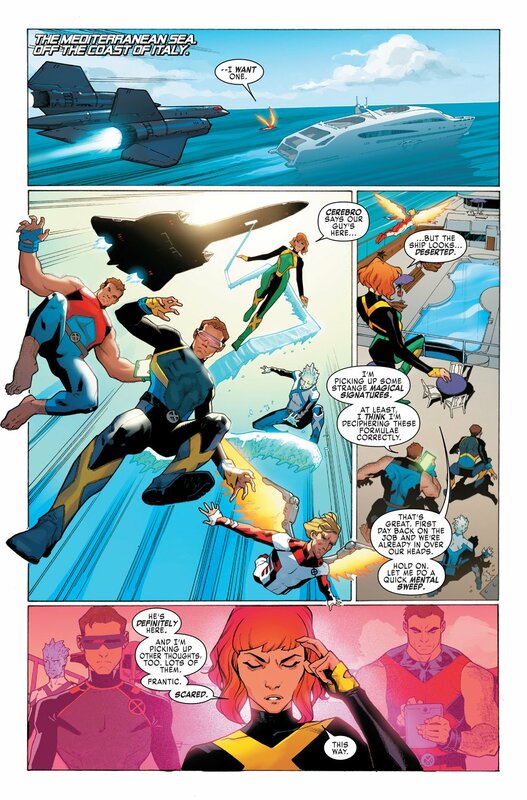 Cyclops isn’t the team leader, but he’s still pretty bossy. Iceman’s come out of the closet, and loving it. Angel has cosmic wings. And Beast… Beast has become a sorcerer. 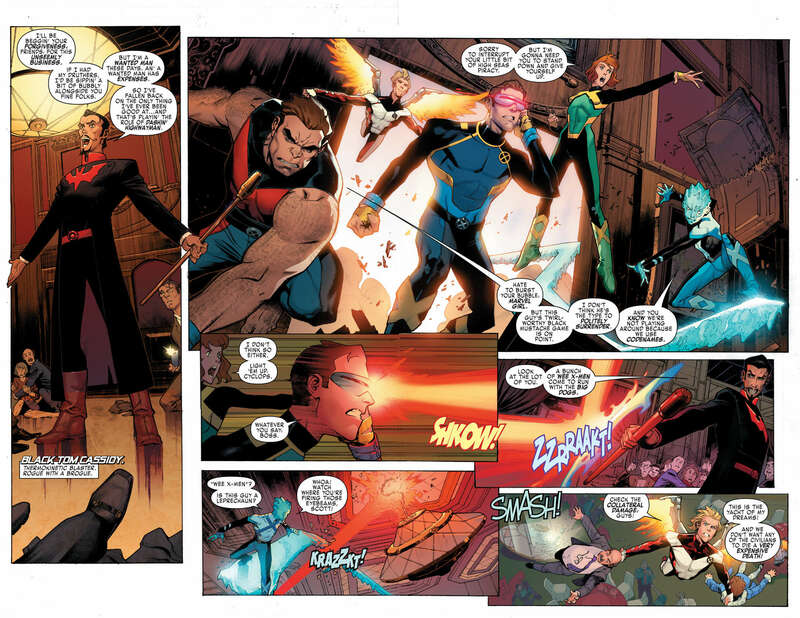 As X-Men Blue #1 proves, Cullen Bunn is an expert when it comes to handling continuity. It’s very easy to drop the ball when taking over, but he weaves all the plot points Dennis Hopeless was developing into his book. I’m particularly fascinated by Beast’s penchant for magic; given his future self messed up with science so many times, I dread to think what young Hank McCoy could unwittingly unleash. The dynamic between the characters is tremendous, and Bunn gives every team-member their own voice. The plot’s a pretty simple one, with the heroes of X-Men Blue taking down a couple of classic X-Men villains. In this case, we’re talking Black Tom Cassidy – and his old buddy, Juggernaut! I love the way Juggernaut comes onto the scene, with Iceman spotting the footprints, and his calls for attention not being heard. And the new design for Juggernaut? Breathtaking. His dialogue is a callback to his last appearance, where he got a power-up and revealed he’s got a major hate on Cyclops for killing his step-brother. Trust Cullen Bunn to remember. One thing I didn’t expect from X-Men Blue, though, was the humor. Bunn’s Magneto series was dark and brooding, and his Uncanny X-Men run dived deep into heroes whose lives were in turmoil. This issue, though, is absolutely filled with fun and laughter. 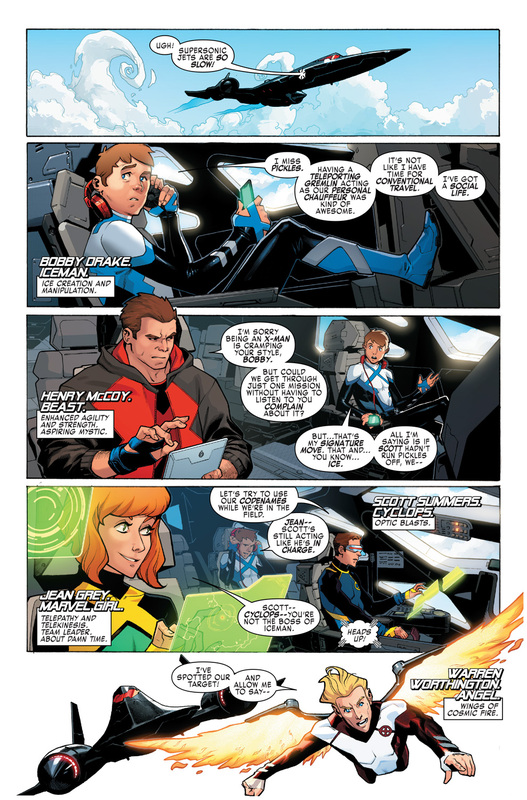 I actually laughed out loud at a couple of the one-liners – I particularly loved seeing Juggernaut’s reaction to the young X-Men. “Is this another one of those de-aging situations?” Classic. I have to admit that there was something about the artwork that took some getting used to – particularly around facial expressions. Still, as I read through the book, I found myself increasingly comforting with the quality of Jorge Molina and Matteo Buffagni’s work. It really grew on me, and it fits the style and tone of the comic, so it’s earned my respect. All in all, though, if I have any criticism, it’s this; I can’t help feeling that Cullen Bunn played it a little too safe with this issue. The end reveal is one we already knew; it’s been a major part of teasers, it’s been discussed at length, and I couldn’t help wishing we had a few more pages. 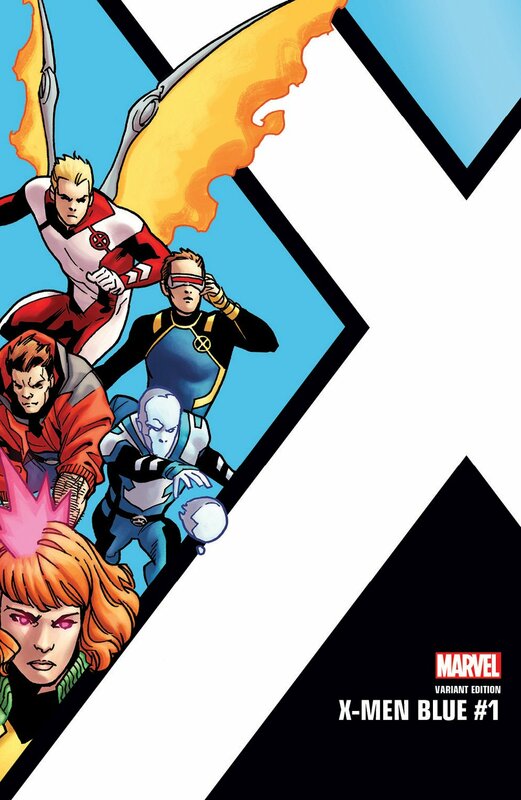 That said, there’s an extra short story enclosed that sets up the future of X-Men Blue; expect to see a surprise return from the Ultimate Universe. This is followed up by a full-pager teasing four major plots that Bunn has planned; some I’m enthusiastic for (Xavier? ), some I’m less so (the return of the future Brotherhood). Still, with Cullen Bunn in charge? This is going to be good.